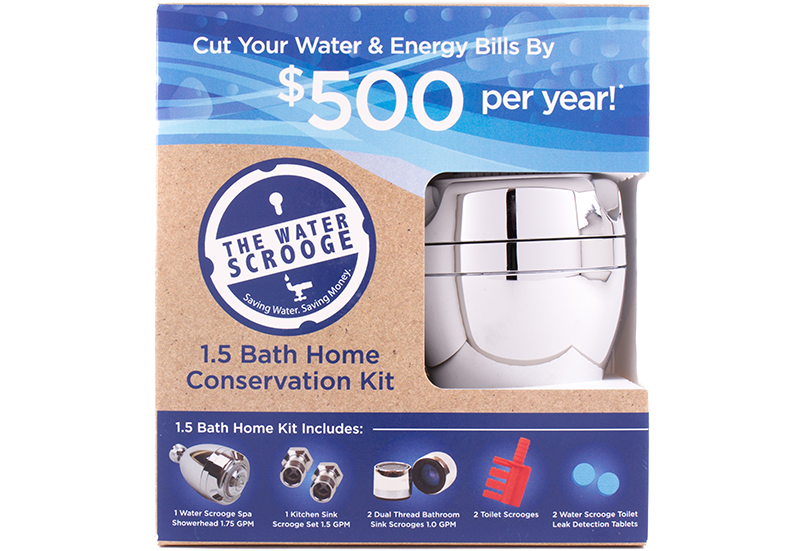 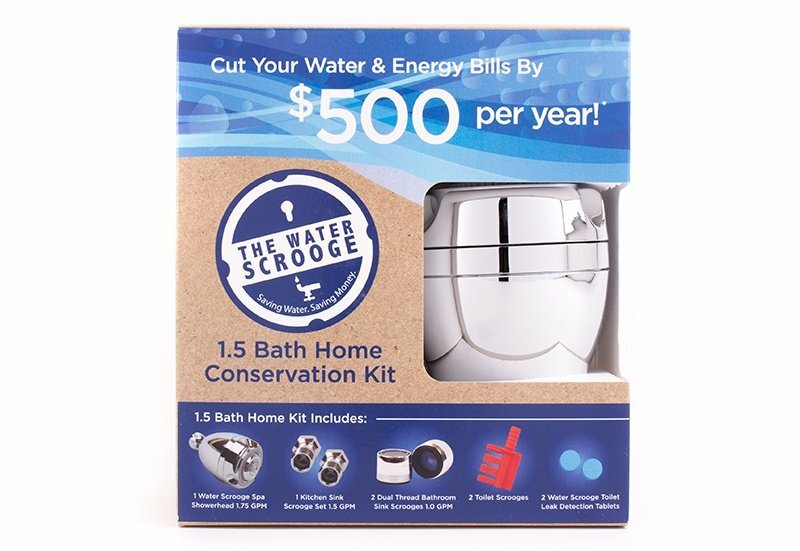 The Water Scrooge is a patented system that features a tamper-proof shower regulator and sink regulator which create a consistent water flow at a comfortable level for both the tenants using them, and the landlord’s wallet. 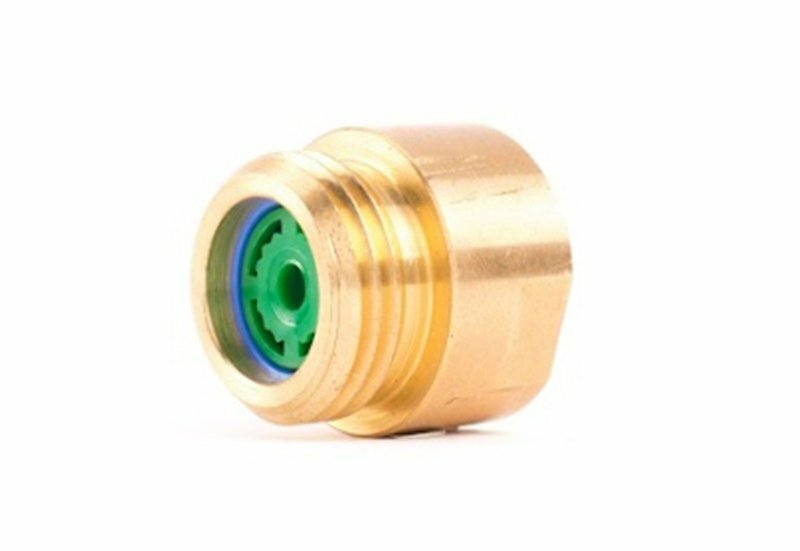 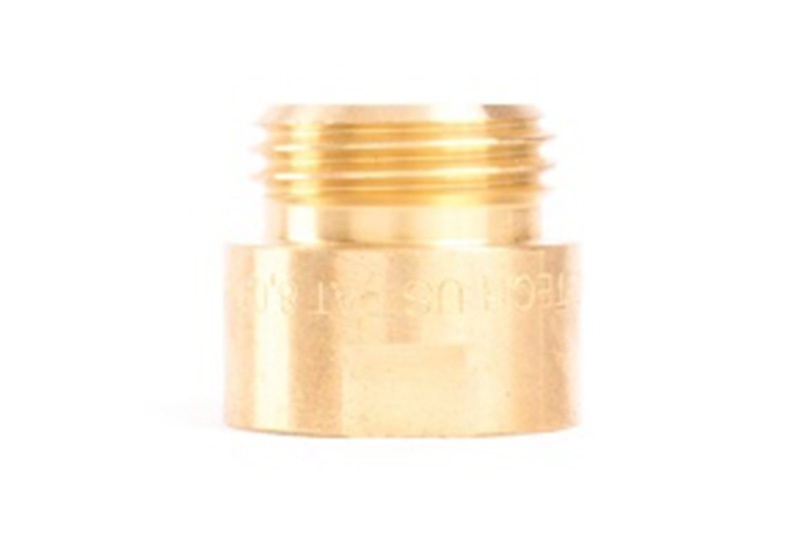 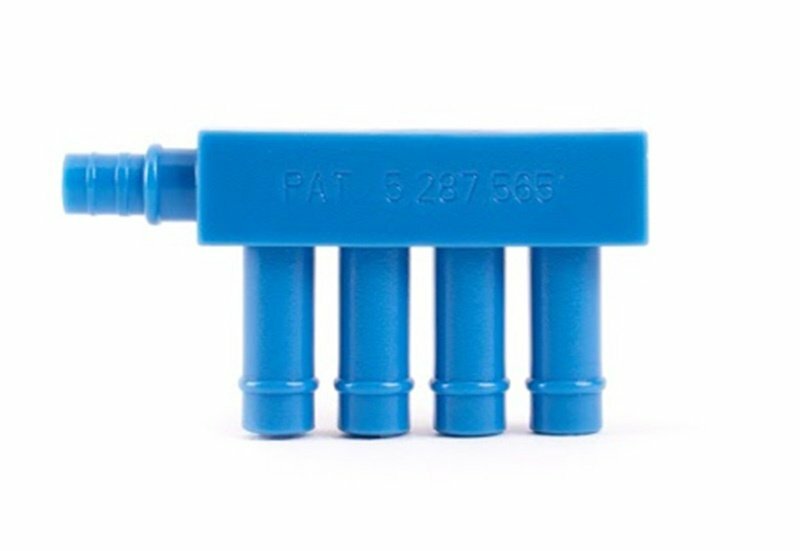 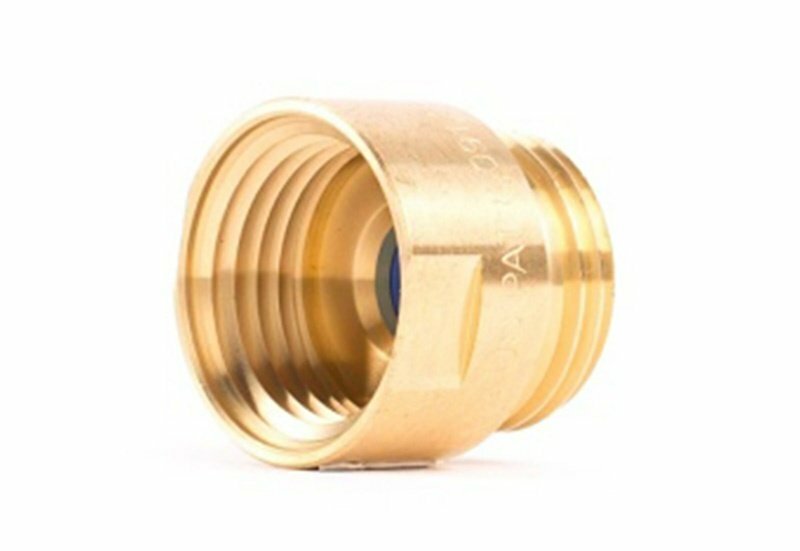 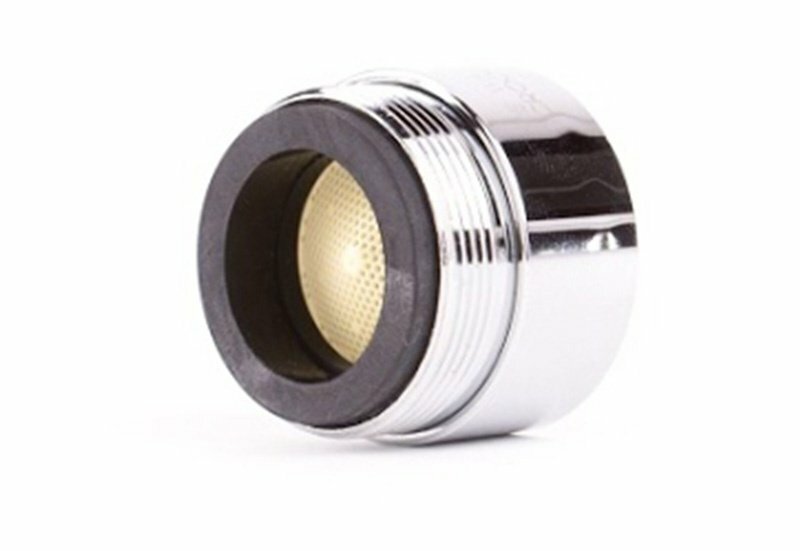 Our maintenance-free, tamper-proof design makes this the ideal and only truly effective solution to reducing water usage and saving money on water and energy bills. 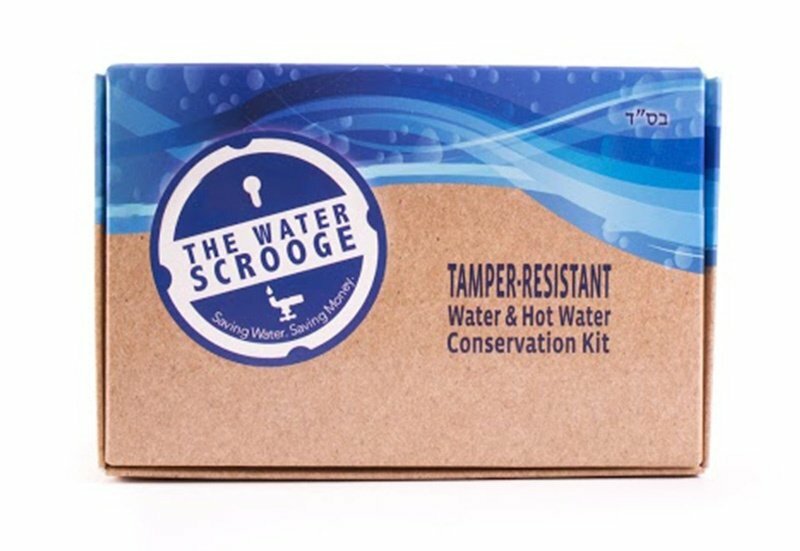 Tamper-Proof Kits - Intended for landlords, these are our completely tamper proof kits that have options for flow rate. 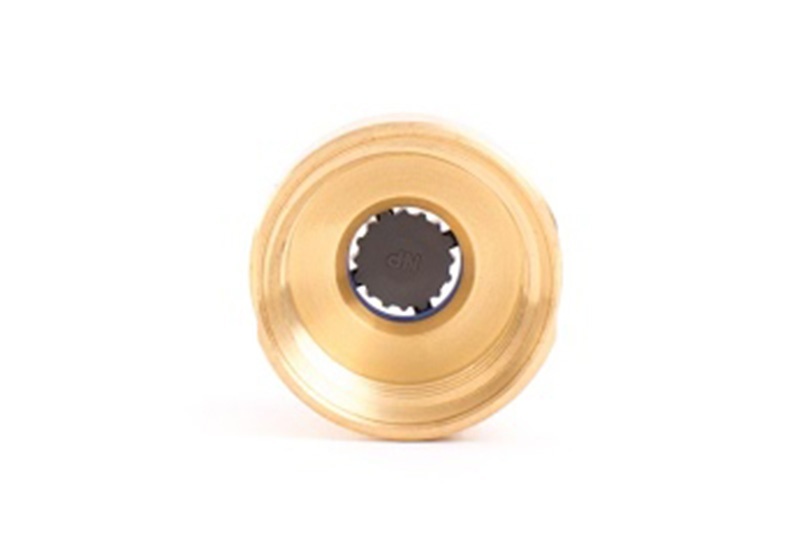 Our individual products and pricing is listed below. 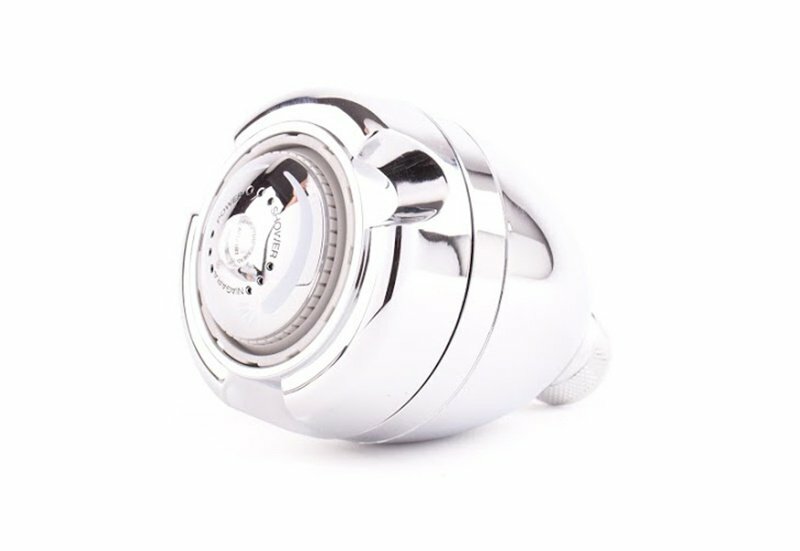 Place your order when ready.